Lesser time used is efficient management, We realise the substance your time and so establish a store balanced with all the tools qualifying the best of management and administration of store. 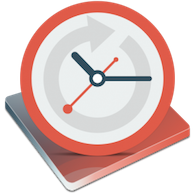 Various tools by Sellacious makes the management easy, Let not productivity be compromised and get the work done in less time. Be aware of everything and anything happening at your store, all put together in understandable graphs, Have insights of the information you need to keep your store updated through all the statistics all just a click away from you. Sellacious believes in giving you a content experience of e-commerce. 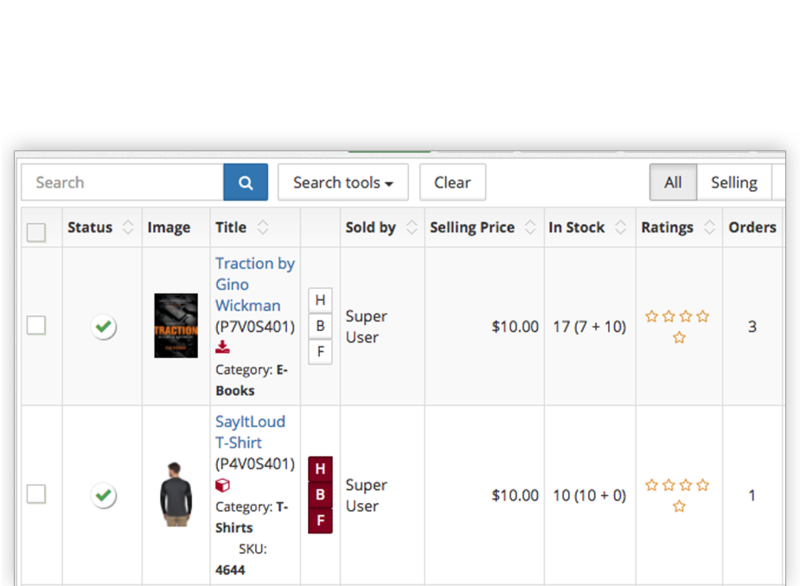 Not only just products and buyers, Control the user profiles of your store based on classifications. Now, Sellacious enables identification based on the differentiation between staff, sellers. Manufacturers and customers. You can map different permissions for each user group uniquely. Sellacious sheds you from all the standardisations. E-mails are the core of information course with all the user groups. We recognise the obligation of control over e-mails and therefore, Sellacious comes with the feature to let you be the owner of control over which emails or message are being sent from your store. 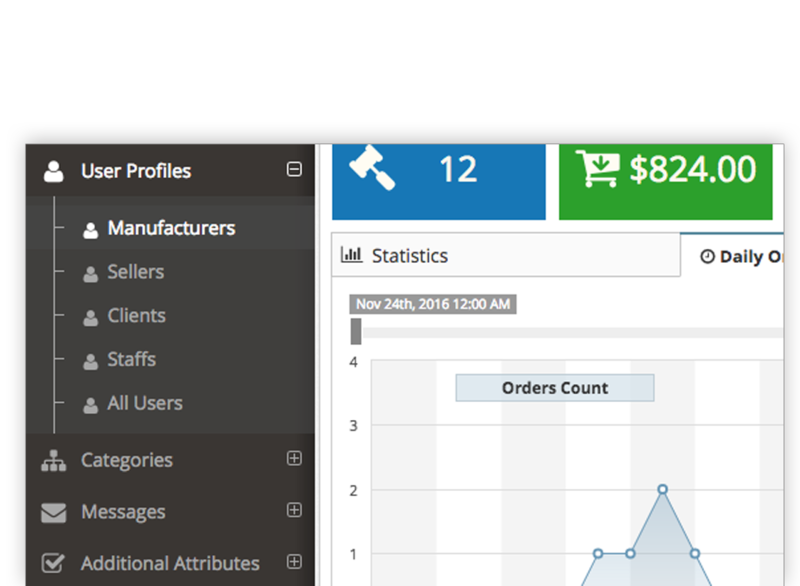 Sellacious puts the ease of management for their users in front. Details hold the note to reach every insight and conclusion of your store and connect them to achieve results. Details of your sales apprise you of the hidden components and peek in the market. Sellacious here comes into the picture by showing you product wise sales and download reports, Accessorising you with the discernment on pro-fused aspects. 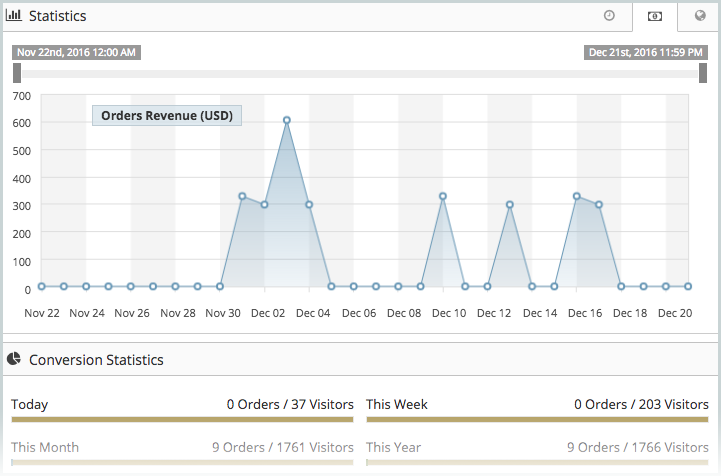 Want more information on order from your customers? 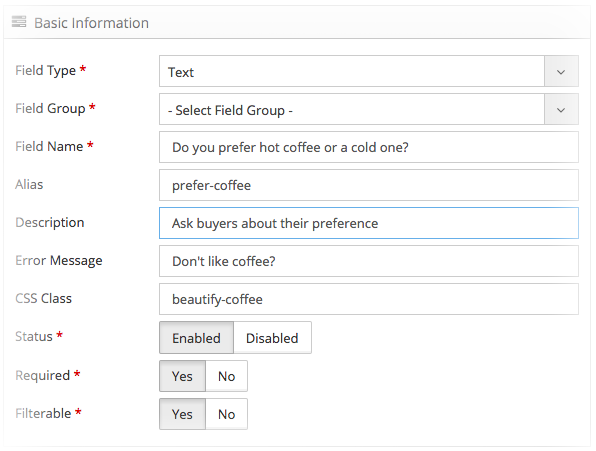 Easily add checkout questions to serve your customers in the best possible way. 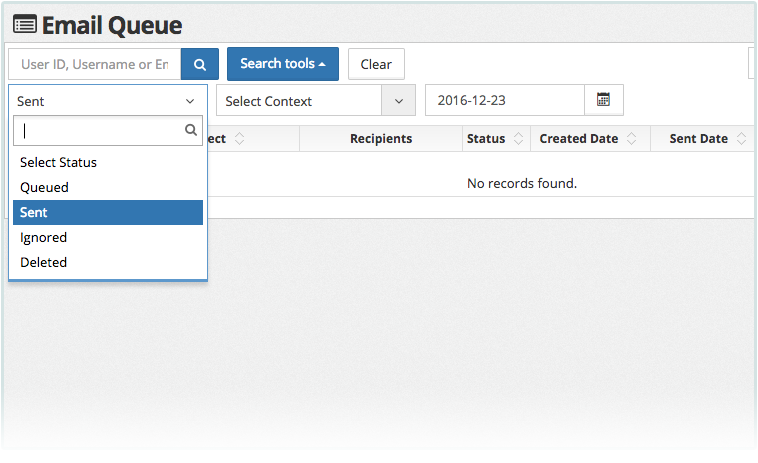 Sellacious offers you an option to import new geolocations with a single click. You just need to use the import option and point it to the file. 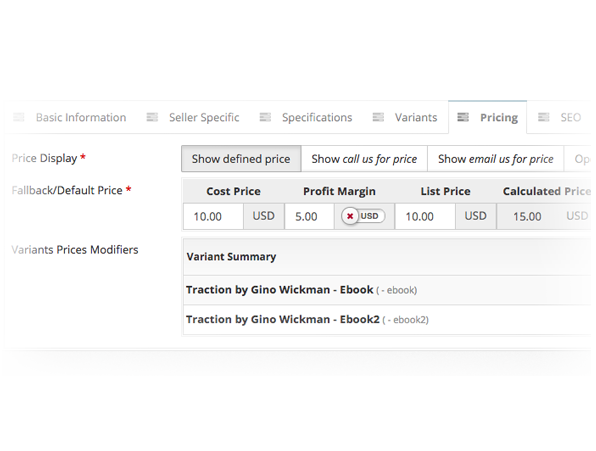 Let us calculate the profit and margin on your list price or Set price directly. Rather, Need to receive a quote? We do provide you with an option for that. Use the power of Cron jobs to auto fetch forex rates, send emailers and build products cache.